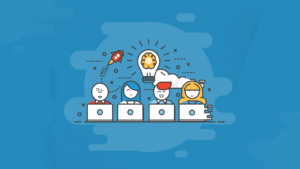 When you’re new to eLearning, you might find yourself spending a lot of time learning how to use your very first eLearning authoring tool or how to design your slides. 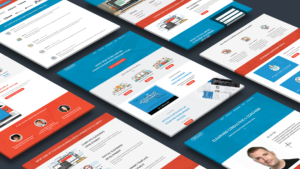 In fact, you can get so distracted trying to master these things, that it becomes all too easy to forget the importance of also mastering your instructional design skills! And one of the best ways to master this skill is to check out some of the great instructional design books available. If you’re new to eLearning (or learning in general) and looking to improve your instructional design skills, here are my top four instructional design books for new eLearning designers. 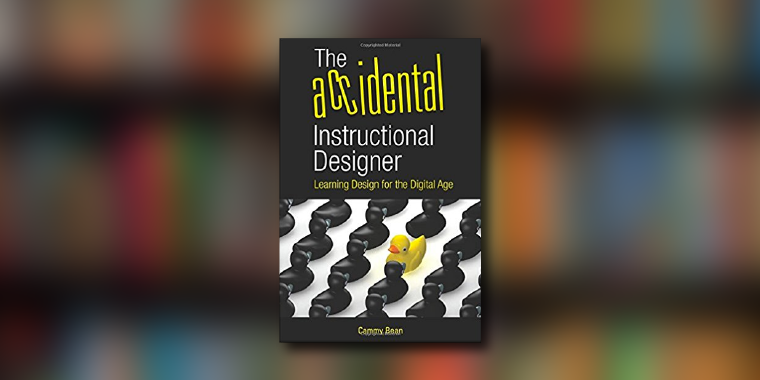 The Accidental Instructional Designer by Cammy Bean is one of my absolute favorite instructional design books for new eLearning designers. Cammy does a great job providing a practical and personal explanation of instructional design, sharing stories from her own experiences. 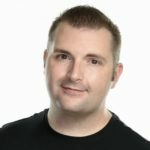 Learn more about The Accidental Instructional Designer here. 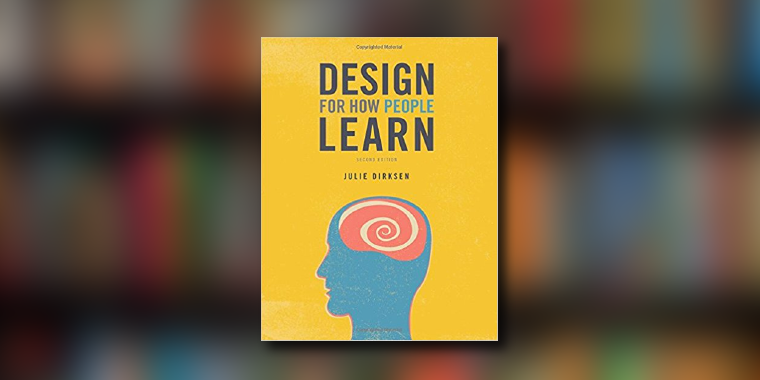 Design for How People Learn by Julie Dirksen is another excellent instructional design book for new eLearning designers. What I love about this book is how Julie walks you through the science of how people learn and shows you how you can incorporate those techniques into anything you might be creating. 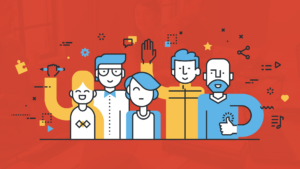 Learn more about Design for How People Learn here. 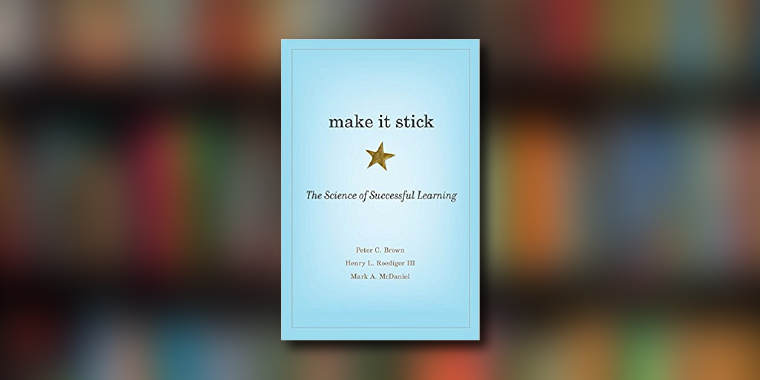 Make it Stick: The Science of Successful Learning by Peter Brown is another engaging book that focuses on the science of learning. While not written specifically for instructional designers, this book does a great job explaining how all types of people learn. Learn more about Make it Stick: The Science of Successful Learning here. 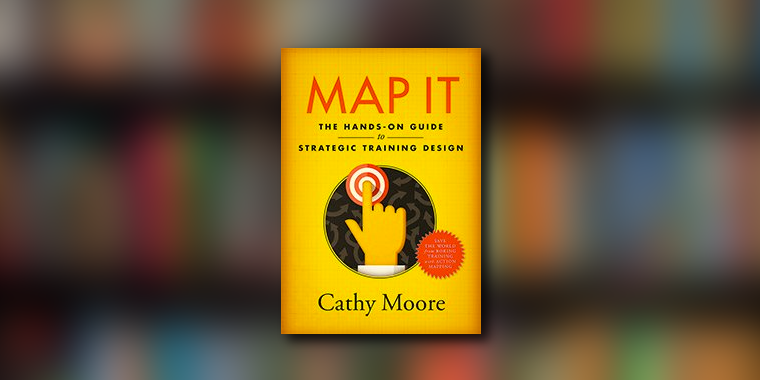 Map It: The Hands-On Guide to Strategic Training Design by Cathy Moore is one of the instructional design books that I’m most excited about. If you’ve ever visited Cathy’s blog, you’ve likely stumbled across her very popular process of Action Mapping. Well, this is what Cathy’s book is all about! If you’re new to eLearning, this book will walk you through how to design learning that can actually impact the bottom line. 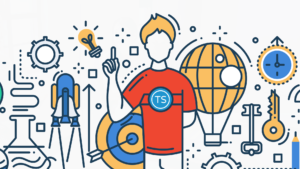 Learn more about Map It: The Hands-On Guide to Strategic Training Design here. 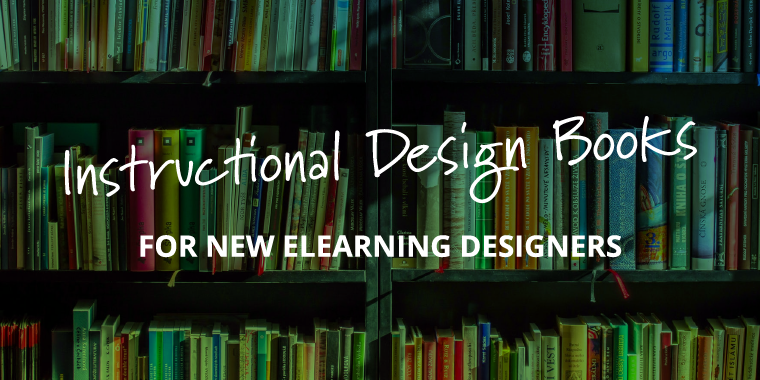 What other instructional design books would you recommend for new eLearning designers? Share them by commenting below! 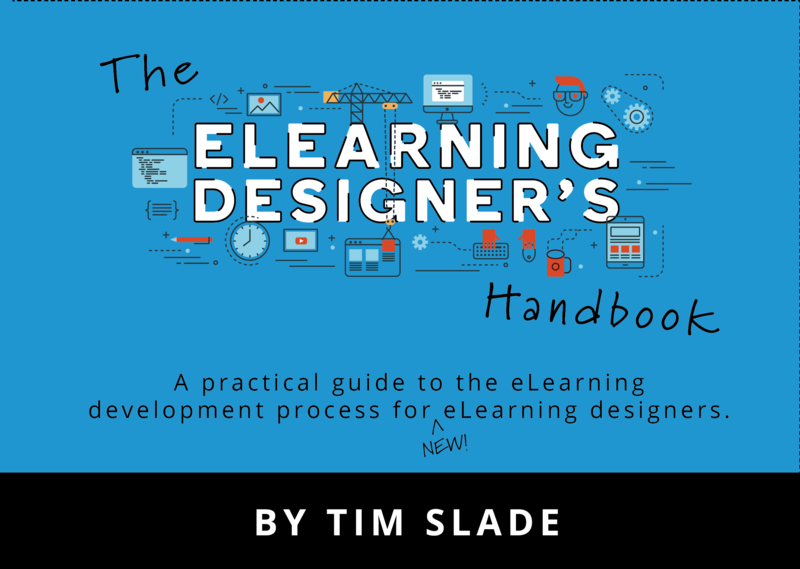 Learn About My Upcoming Book: The eLearning Designer’s Handbook! Thanks Tim! I also highly recommend “Made to Stick” by the Heath brothers and is probably one of my most recommended books to others. While not a design book per se, it does stretch one’s mind in keeping one’s message “sticky”, something we all need to consider when considering the attention span of today’s learners. Thanks, Paul! Made to Stick is a great book! Thanks for the recommendation! Technology for Trainers by Thomas Toth is also a great resource for beginners and IDs looking to transition from ILT to eLearning. Very straightforward and lots of information that’s easy to apply. I haven’t read that one, but it sounds like a great suggestion. Thanks, Ginger! Have all of these books, and LOVE all of them! May I suggest another? It’s Patti Shank’s “Practice and Feedback for Deeper Learning: 26 evidence-based and easy-to-apply tactics that promote deeper learning and application”. It has really helped me with the nuts and bolts of developing effective feedback for realistic scenarios (including teaching people how to recover when they make mistakes). Thanks for the recommendation, Michelle! It’s validating to see all my favorites listed here. Can’t wait to add your new one to the bookshelf! Thank you, Tim, for sharing this information. I would also take an opportunity to ask you about classroom-based courses in Instructional Design. We are developing e-learning trainings ourselves but would like to have more skills in Instructional Design. I’ll highly appreciate your advise here. Thanks for commenting. Can you be more specific on what instructional design skills you’re looking to build? Can’t wait to add your new one to the bookshelf! and very straightforward and lots of information that’s easy to apply. I just read your most recent post “4 Ways to Reduce Cognitive Load”. It was a great article and very well written. I have one more book or author to suggest for newbies. It is written both as a analogy with digestible theory and examples. If you think you cannot draw, this is these are the books for you. “The Back of the Napkin” and “Blah, Blah, Blah” by Dan Roam. They are practical guides to applying the right drawing type to the concept you are trying to explain. All of the other books you mentioned are wonderful too! Thank you for being out there and publishing!